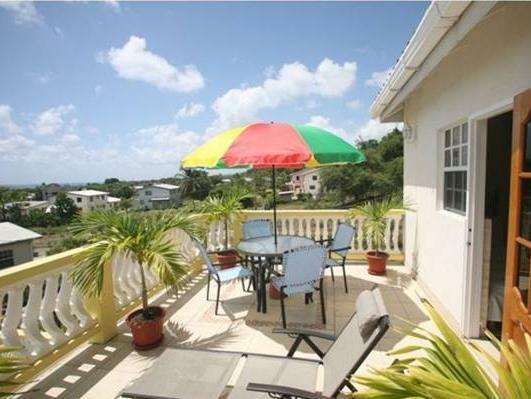 ﻿ Best Price on Palm Paradise Guest House and Apartments in Saint James + Reviews! 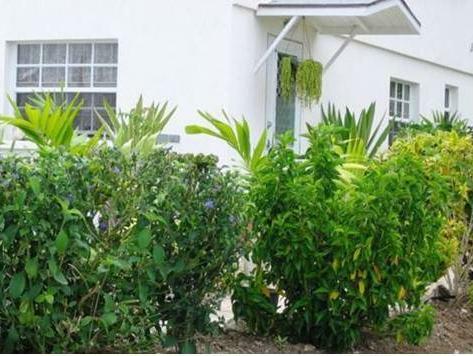 Palm Paradise Guest House and Apartments is just a 7 minute walk from Paynes Bay Beach, on the west coast of Barbados. It offers an tropical gardens with a gazebo. 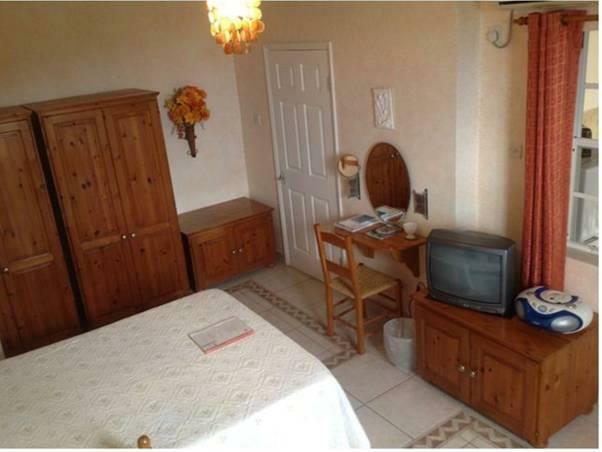 Each charming Palm Paradise room and apartment has free WiFi, a CD player and a bathroom with a hairdryer. Air conditioning is available at an extra cost. You can enjoy a daily a la carte breakfast at the Palm Paradise Guest House. The on-site bar and several local restaurants can be found within a 10-minute walk. The Palm Paradise is just 6.2 mi from Bridgetown, the island’s capital. 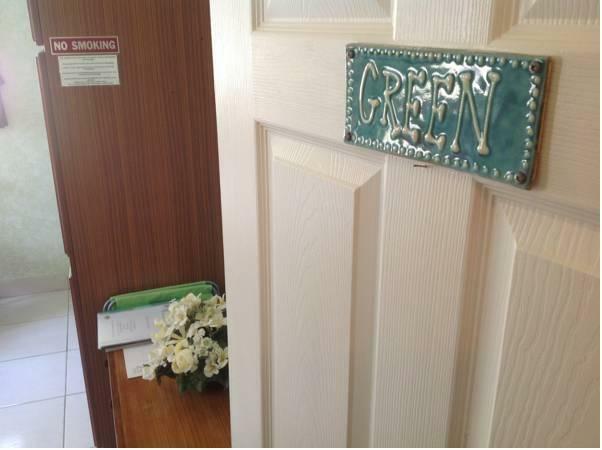 Free private parking is available at the guest house, and a bus stop can be found within a 4-minute walk. Please note that the air conditioning has an extra charge of USD 10.00 per night and must be requested before arrival by adding it to the requests on your booking confirmation or contacting the owner directly.